In 2016 the "safetec Fire Fighters" started in the company run in Lüneburg with unbroken will and lots of ambitions. It was a very hot afternoon and the runners exert at their best. We can`t wait for the next race. 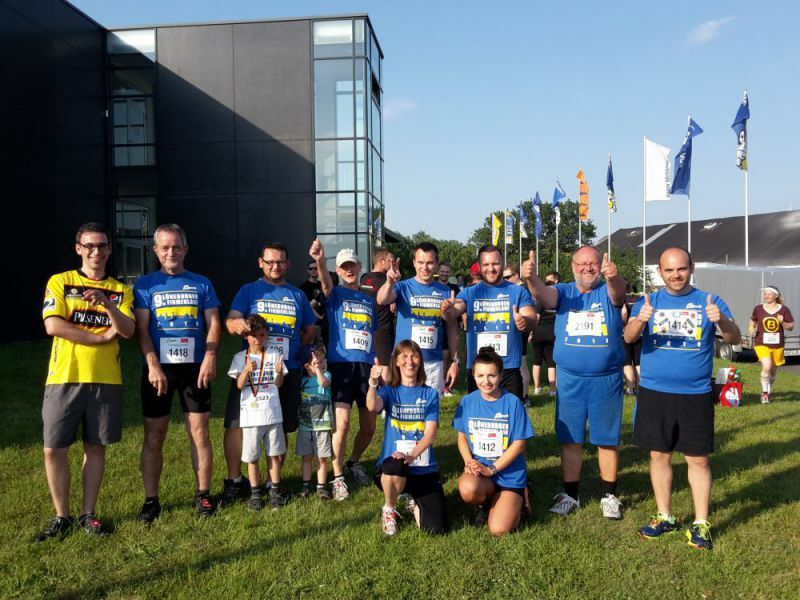 The "safetec Fire Fighters" started again in the company run in Lüneburg. It was a cloudly afternoon with good temperature for a race. Everyone had fun and reached the goal. 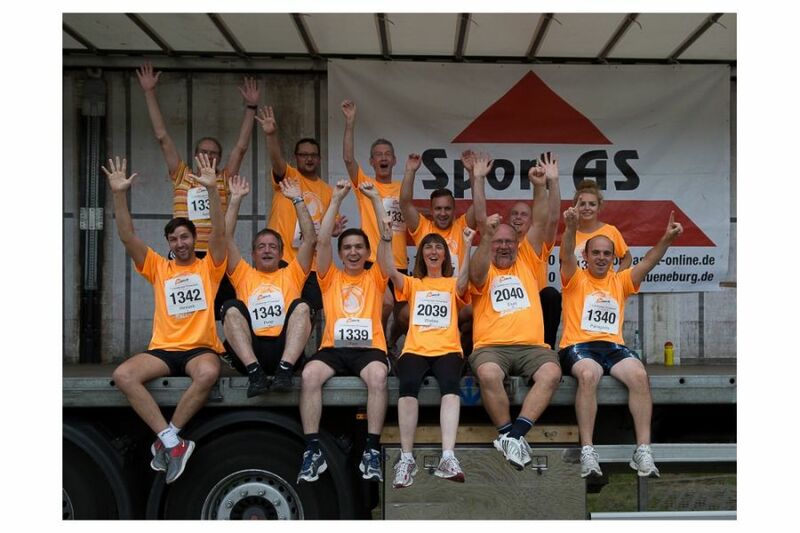 In 2014 the "safetec fire fighters" started for the fourth company run in Lüneburg. Some of the team are real endurance runners and some are new in the team. We had a nice team spirit and hopefully our team will grow in the next year. 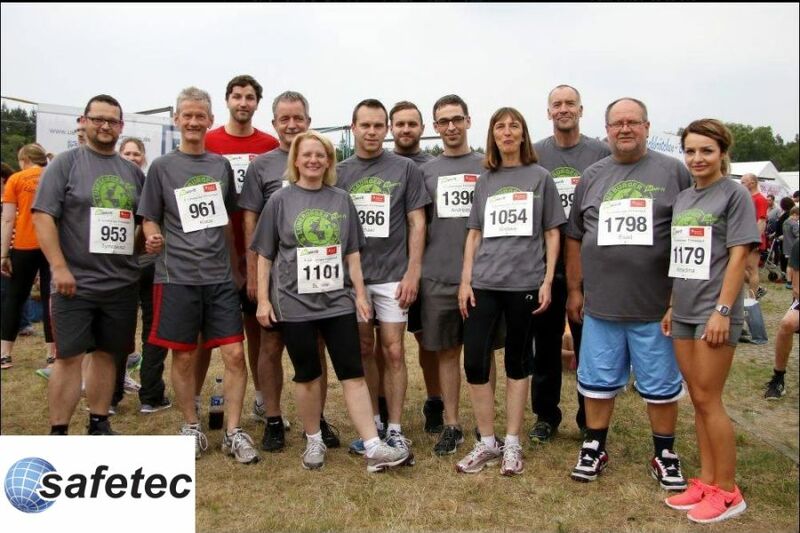 As a result of the last years, the "safetec fire fighters" started again at the company run Lüneburg 2013. It was a nice evening with a lot of movement, sweat and just fun. 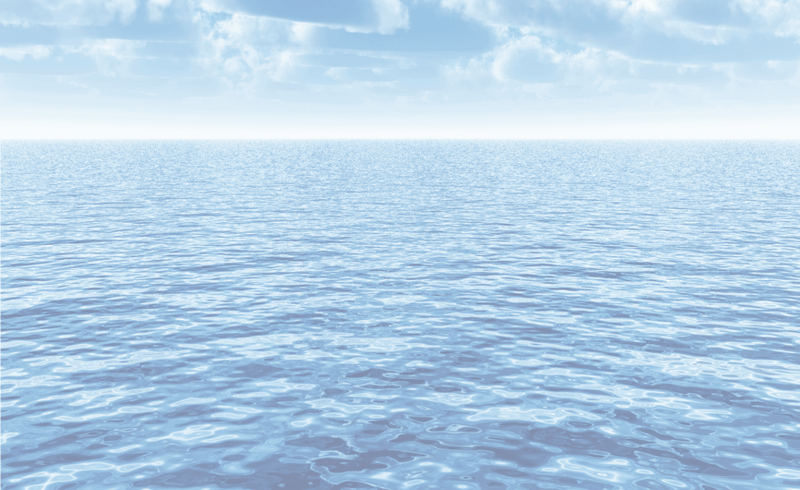 We look forward to the next year. 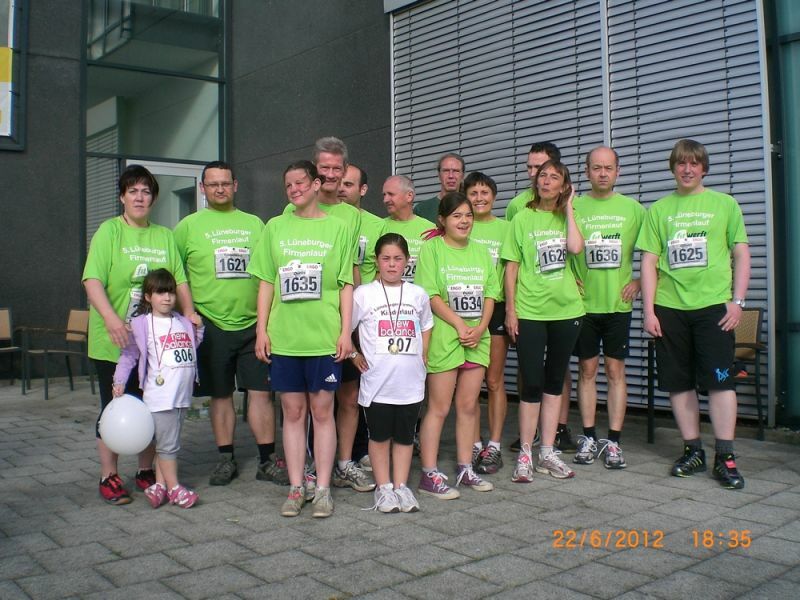 In 2012 our running team "safetec fire fighters" has grown. 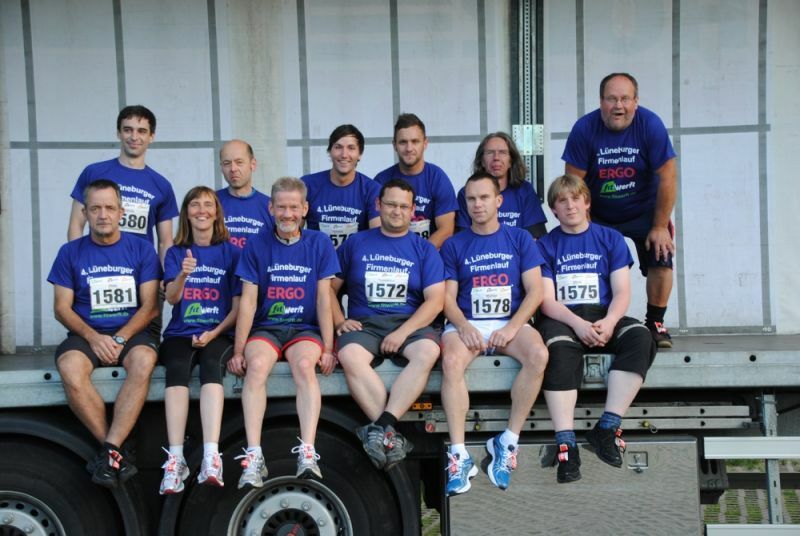 The company run Lüneburg was an amazing event again. Thanks to all visitors and of course to the runners. 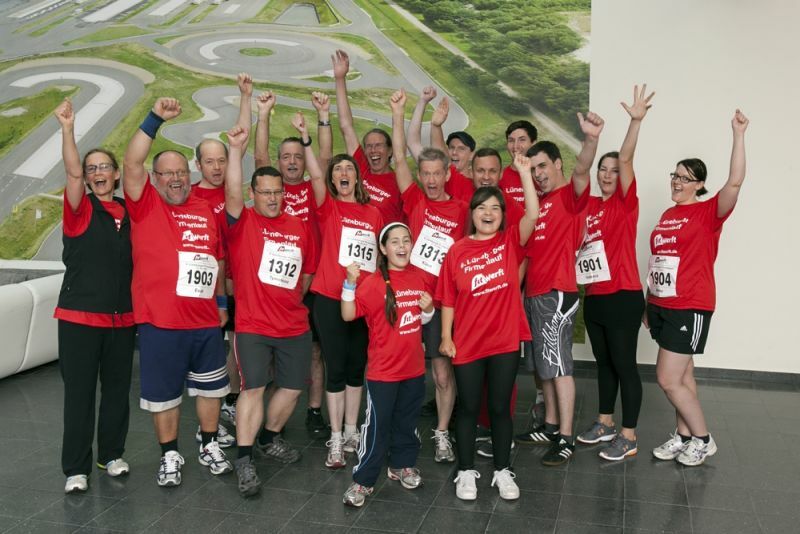 2011 was the first attendance of the "safetec fire fighters" at the company run Lüneburg, a challenge for more fun during running. The team consisted of a part of the employees, family members and friends.